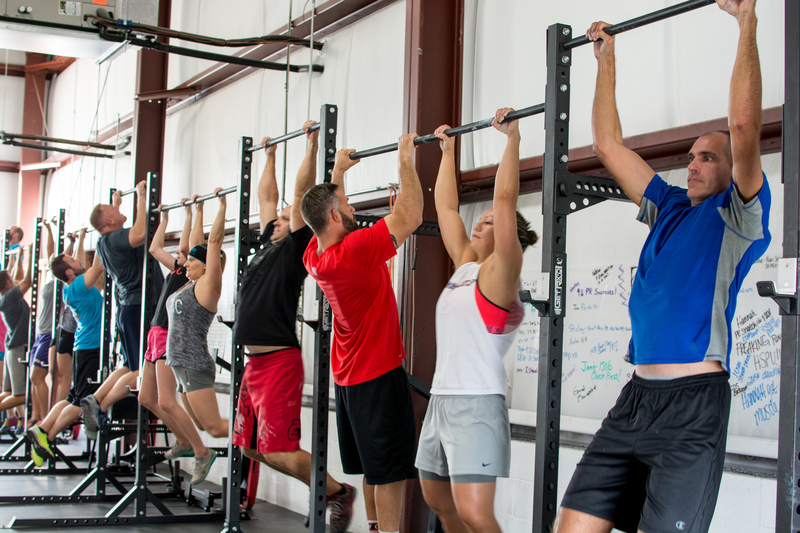 Beach Workout and Hangout this Saturday!!! 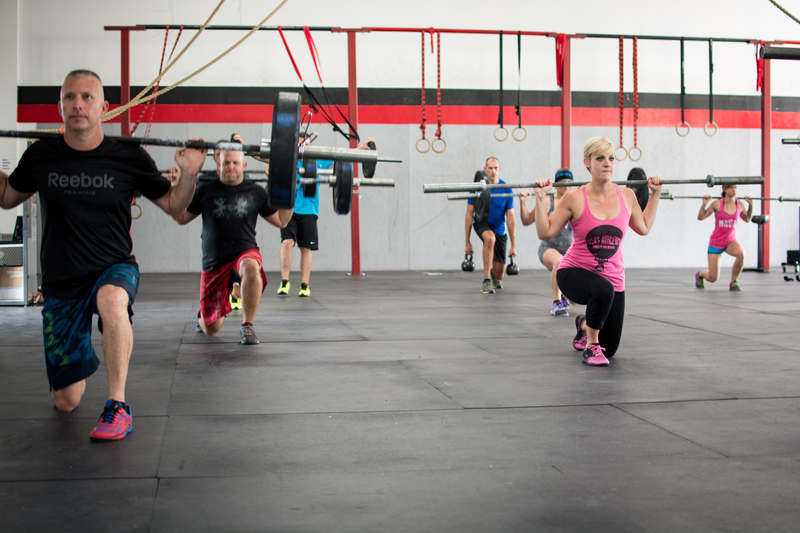 May 21st. 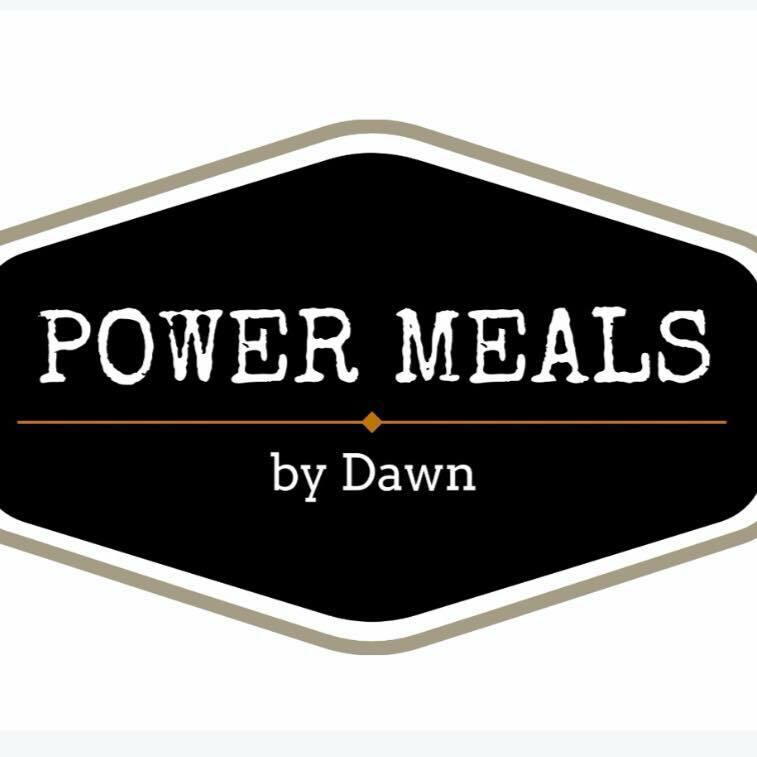 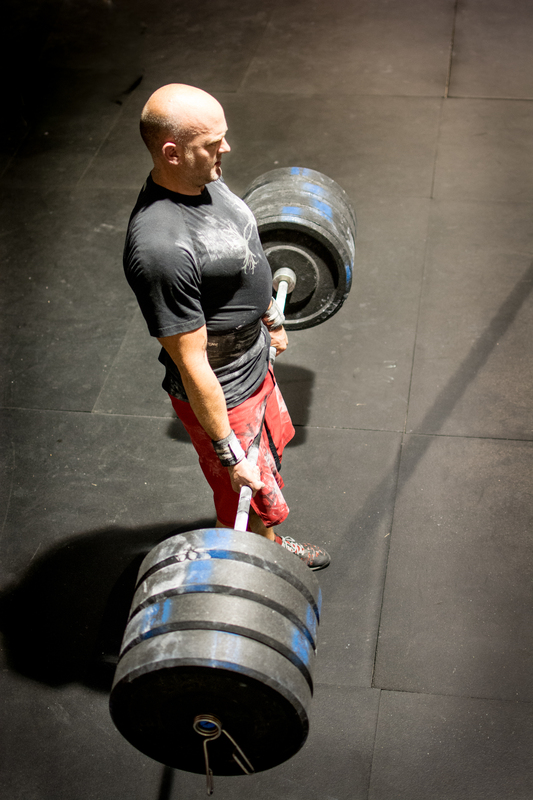 Ed Coan Powerlifting Workshop June 4th. 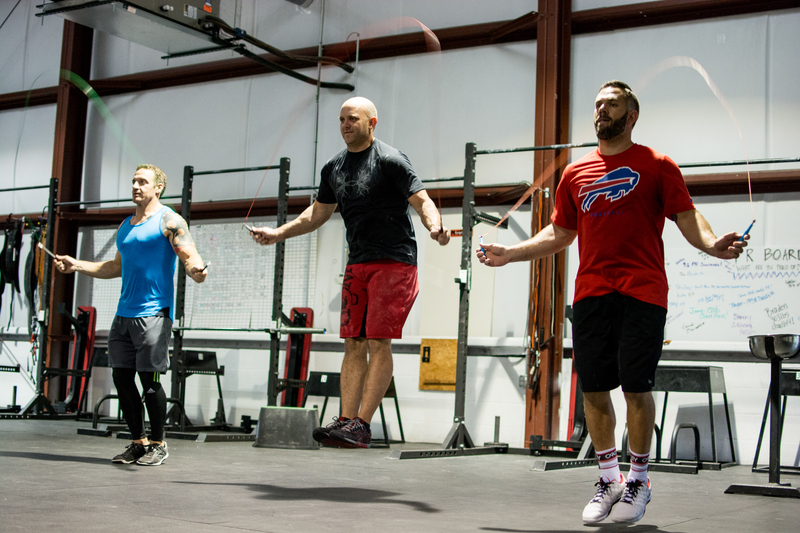 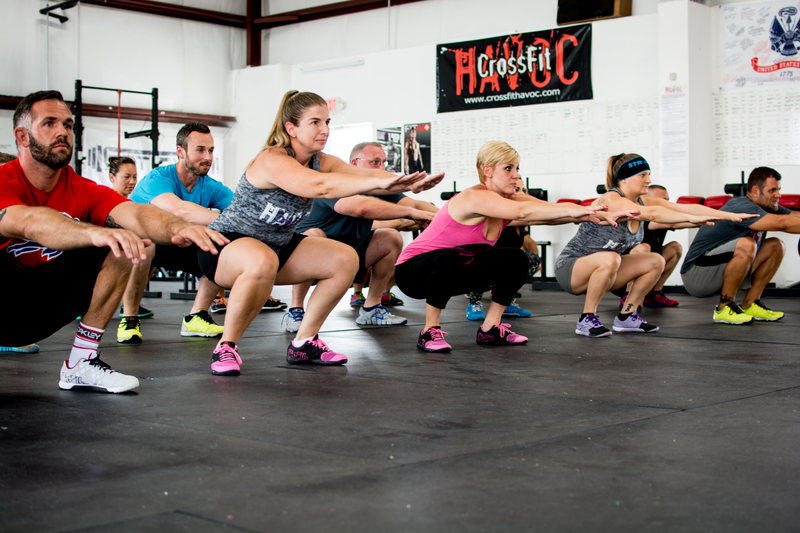 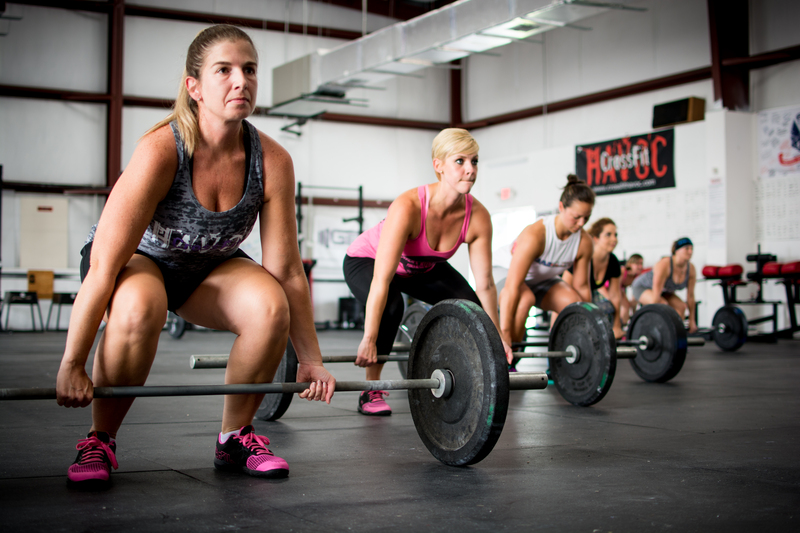 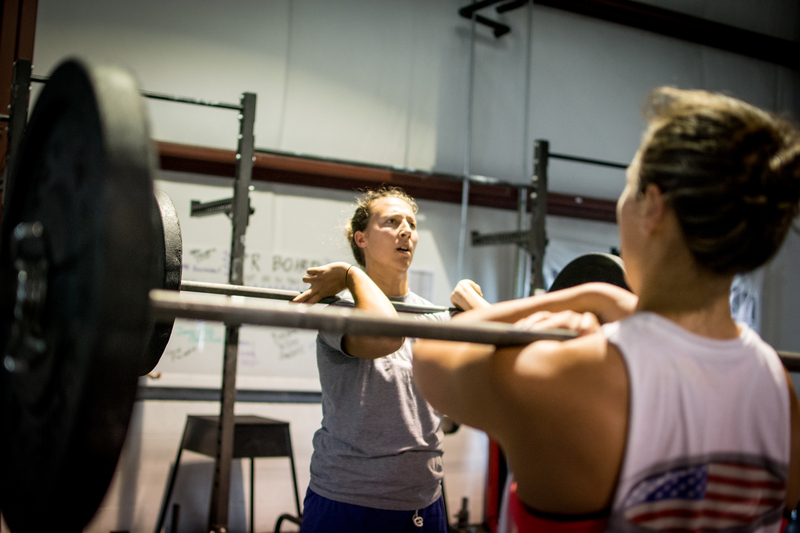 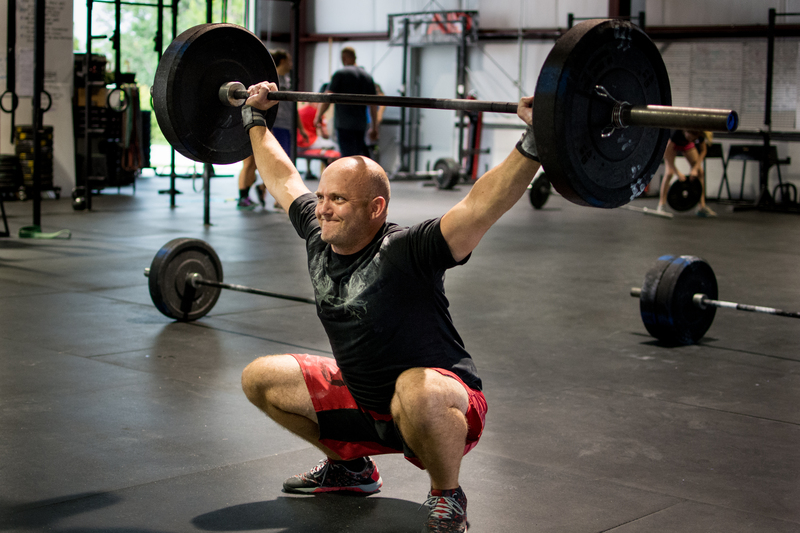 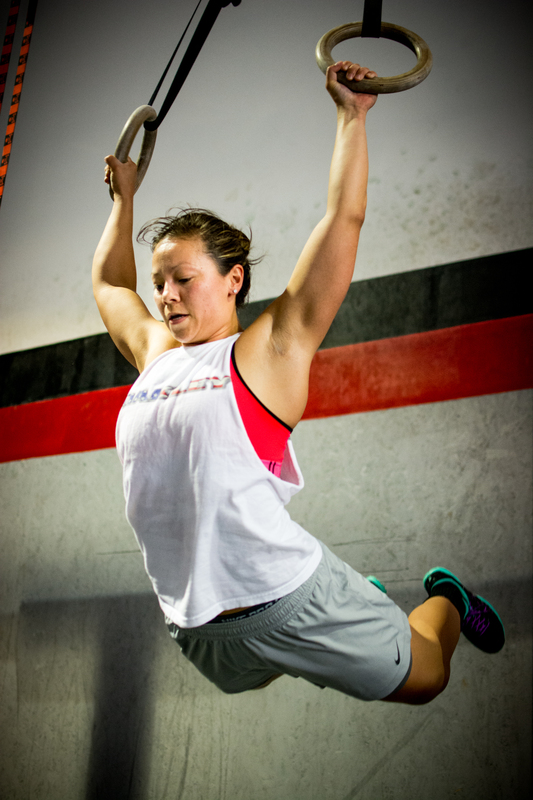 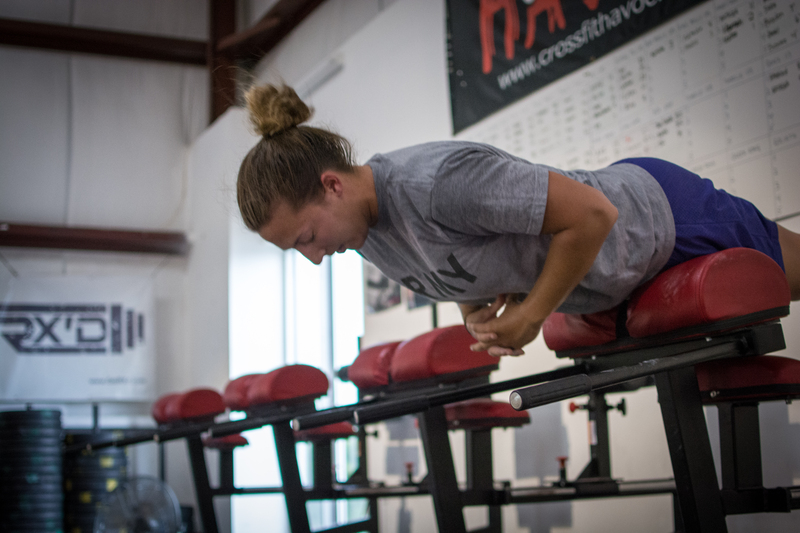 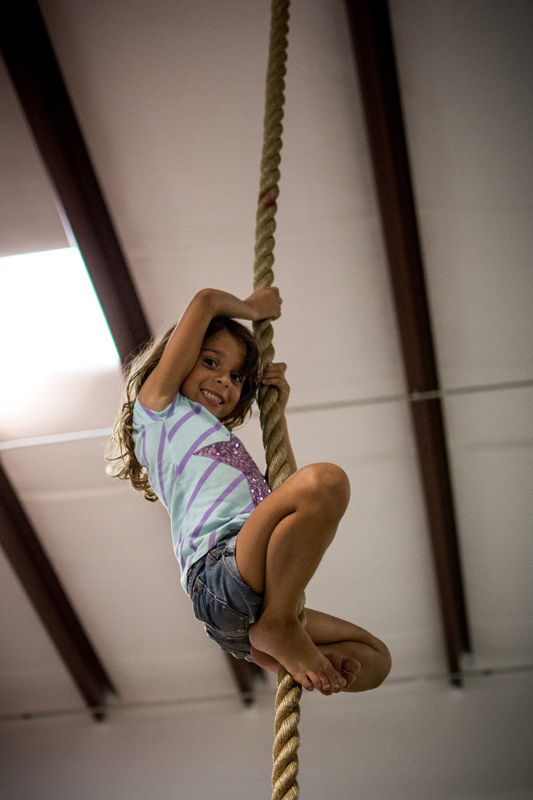 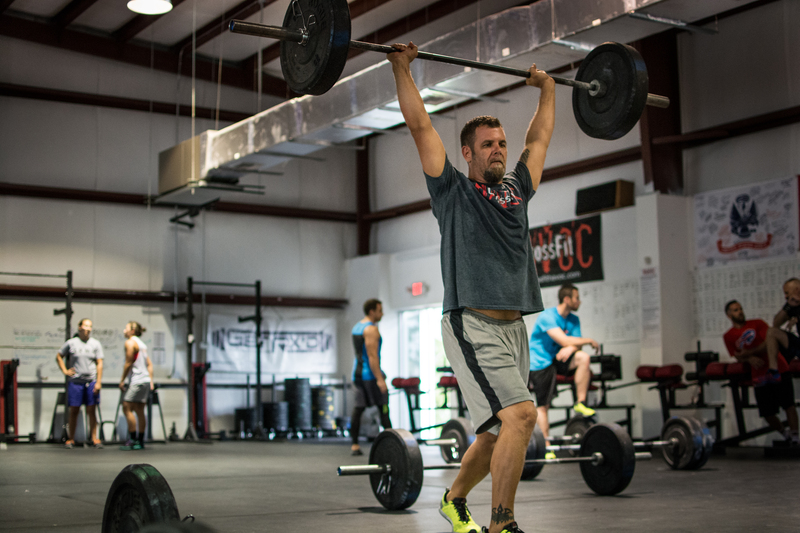 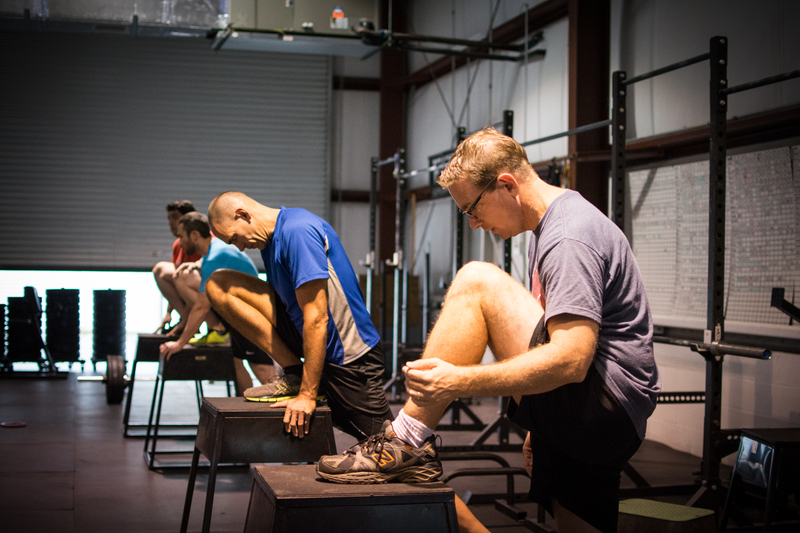 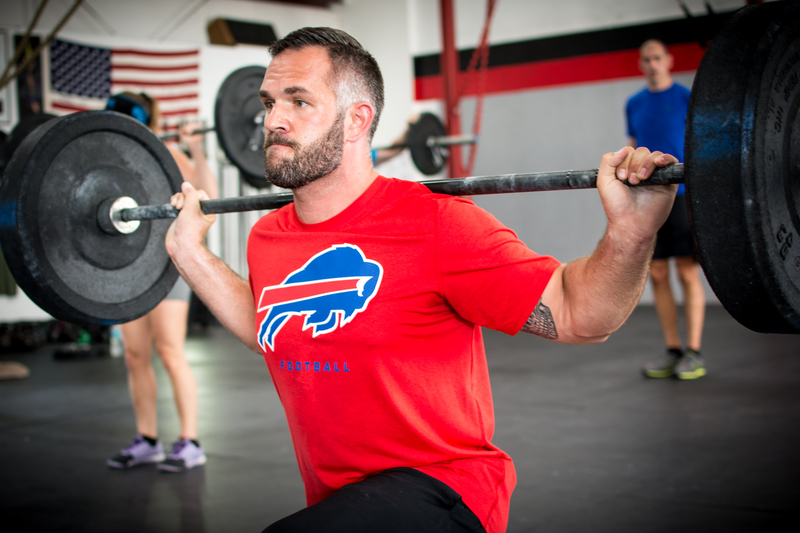 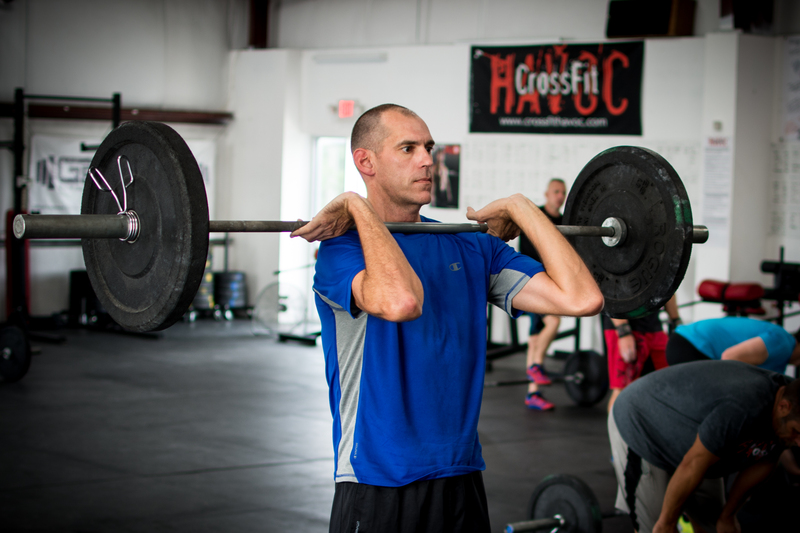 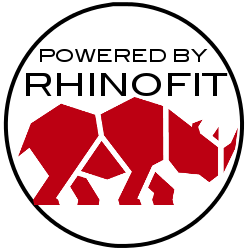 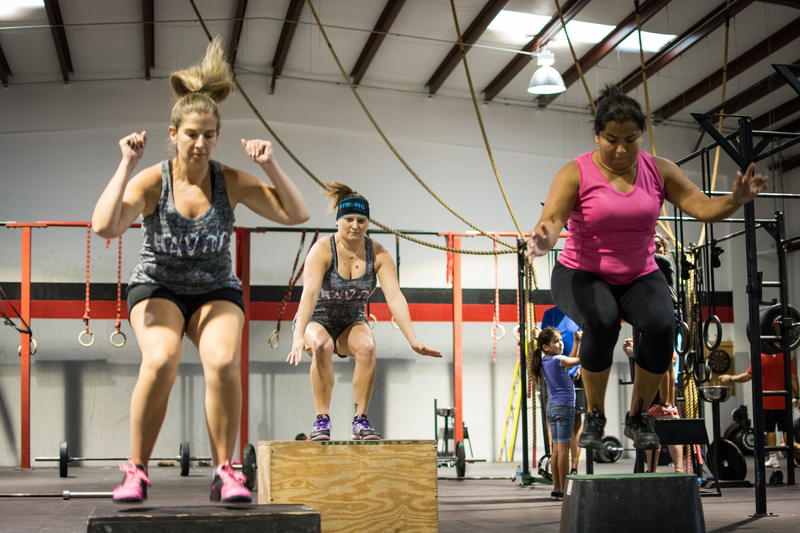 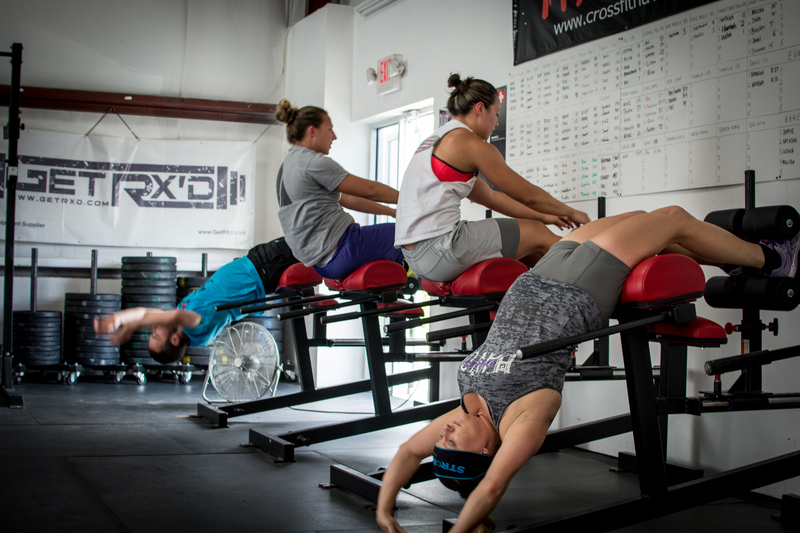 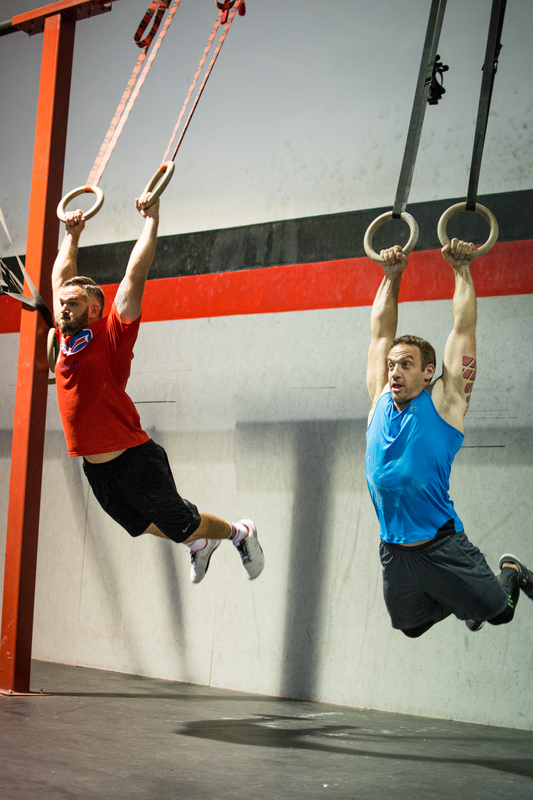 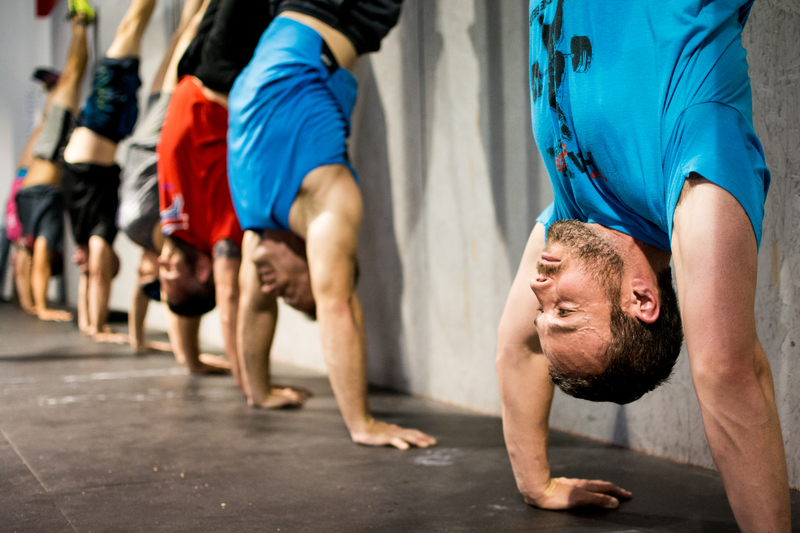 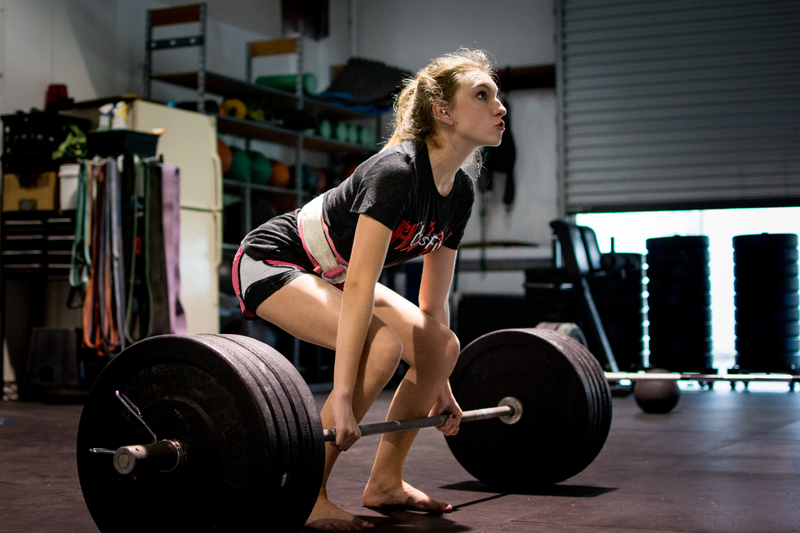 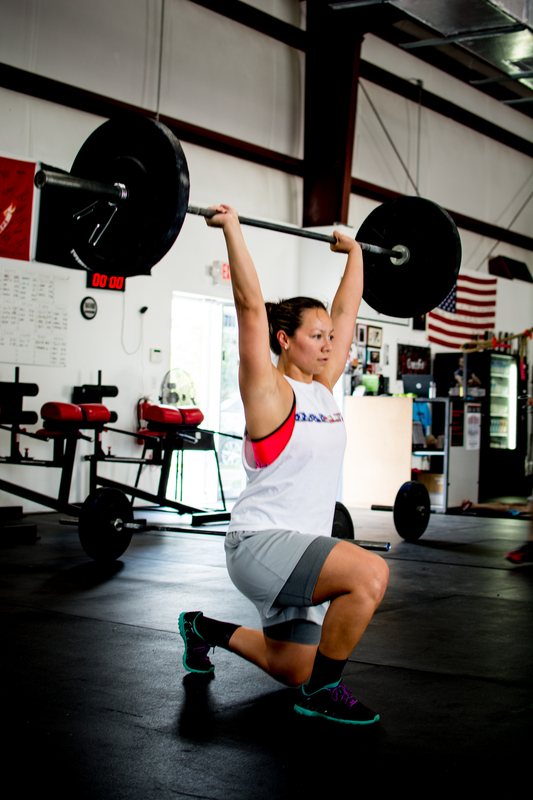 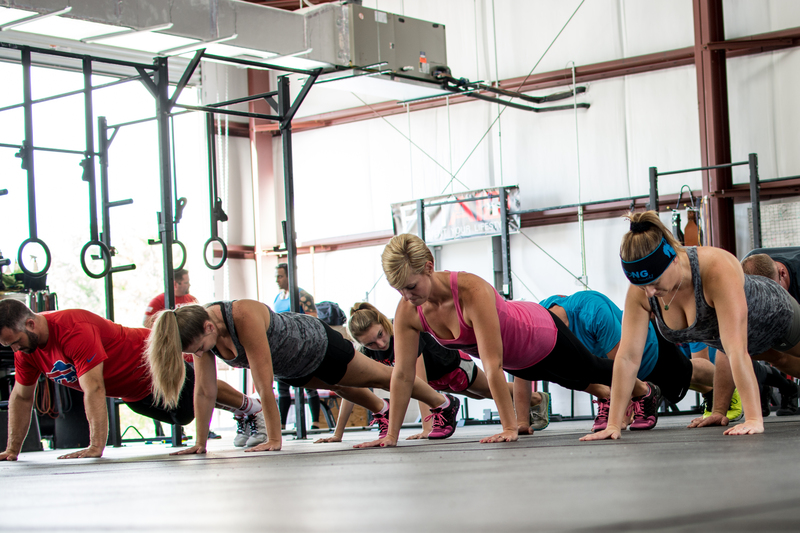 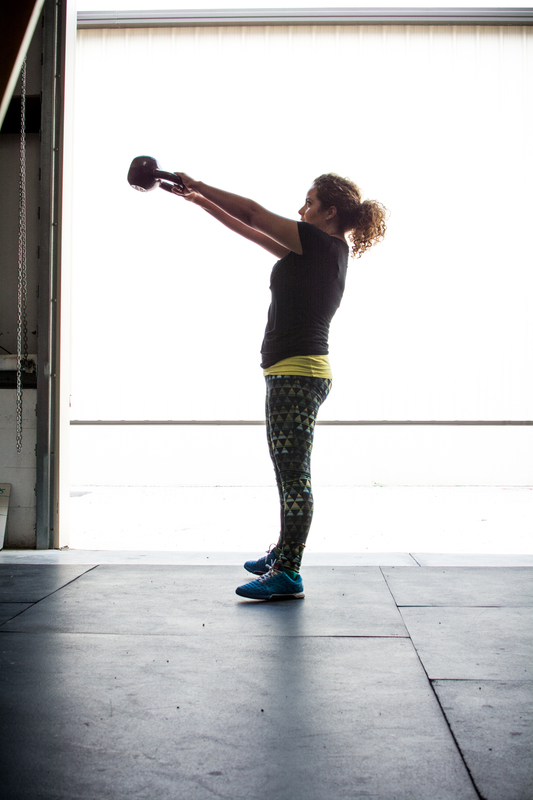 Click to Register for the CrossFit Lakewood Ranch Competition on June 11th!